The best way to develop core strength is through crunches, right? Well, not necessarily. Research shows that if you embrace your inner fighter during a BODYCOMBAT™ class you can get all the core training benefits of doing over 1700 crunches without having to do a single one. No matter what your fitness goals, core training is something you can’t afford to ignore. A strong core is vital to whole body health, it provides us with stability, helps with balance and can assist with injury prevention. When it comes to developing core strength many believe that crunches are the best option, but a study by Dr. Jinger Gottschall at Penn State University proves that this is not necessarily the case. 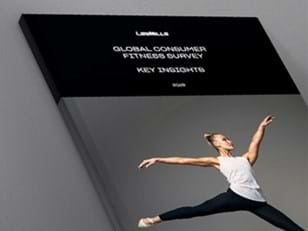 This research demonstrates that Les Mills BODYCOMBAT is a supreme vehicle for delivering one of the best core workouts around. Double front kicks result in 2.3 times the core activation of a crunch. Dr Gottschall engaged a group of 20 exercisers, leading them through sets of crunches, punches and kicks while they were hooked up to an EMG machine. The participants had electrodes placed on the relevant core muscles, in this case the rectus abdominus and the external obliques, and a computer monitored the muscle activation. The greater the muscle activation, the greater the core workout. Each of the participants then performed all of the moves from Les Mills’ martial arts program, BODYCOMBAT (in this case it was BODYCOMBAT release 51) and the activation levels from specific moves were measured against their activation levels achieved during a crunch. In every comparison core muscle activation levels were a lot higher during moves such as jabs, kicks and high knees than they were in crunches. The most core activation came from double front kicks, which resulted in 2.3 times the activation of a crunch. Fast alternating jabs measured 1.6 times the activation of a crunch. 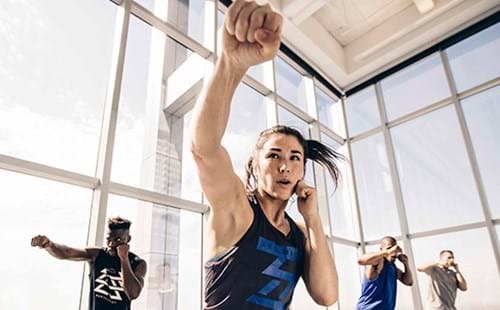 By adding up all of the moves in BODYCOMBAT 51, and taking into account the increased activation you get from each move, it was evident that you’d benefit from the equivalent of 1700 crunches by the time you’ve finished the class. Fast alternating jabs create 1.6 times the core activation of a crunch. The reason why BODYCOMBAT is such an effective core workout is because of something called reactive core training. Reactive core training is what happens when you exploit your body’s muscle wiring and natural reflexes by doing movements that force your core muscles to automatically respond as they’re meant to. Jabs and kicks are great examples of reactive core training. This type of training unlocks your functional core strength – and that’s the core strength that you need for everyday life. So, with this in mind, prepare to break tradition and get a great core workout with the proven results of BODYCOMBAT and reactive core training. After all, you can get all the benefits of 1700 crunches without a single crunch. 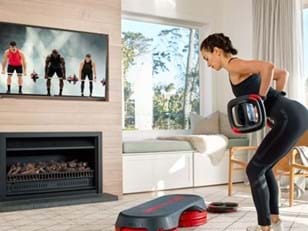 Find a BODYCOMBAT class near you or start working out with LES MILLS™-On Demand right now.